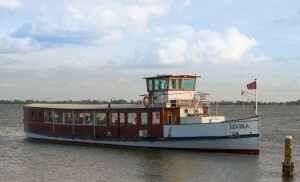 Saloon boat Elvira was built in 1938 to serve as a ferry over the Swiss lakes. 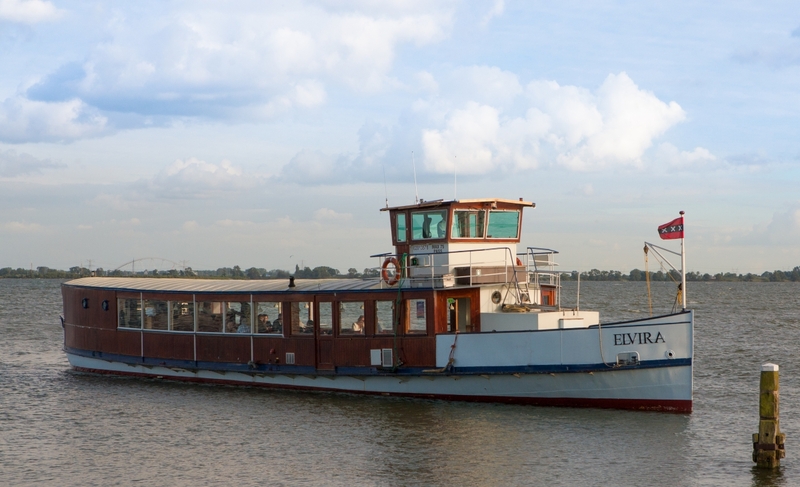 The elegance and panoramic view give this ship its special character. She has only been in Amsterdam since 2016.